Bizzultz offers three areas of service to help you and your business grow to be more successful; Business Accelerating, Executive Consulting and Speaking-Facilitating. Whether you need us to present to a large group, provide one on one advising, or improve employee performance, our team of experts can assist you and your organization to reach your goals and maximize profits in a satisfying and enjoyable way. Contact Bizzultz today to learn more! Business Accelerating. Learn new strategies and planning tools to grow your business to become more profitable. You’ll receive sound business advice that will enable you and your employees to plan effectively for growth, create visible marketing messages, and sell your products and services more successfully. Contact Bizzultz to discuss your business needs and goals today – we’d love to help you achieve and exceed them all! Executive Consulting. Discover new ways to look at your business and your life with expert help from Bizzultz. One of our experienced team members will guide you through a process to help you to align your professional and personal lives so that you experience more prosperity, fun, balance, and freedom in all that you do! Contact Bizzultz today and begin to learn how to use readily available tools to help you to achieve greater success, happiness, and freedom! Speaking – Facilitating. 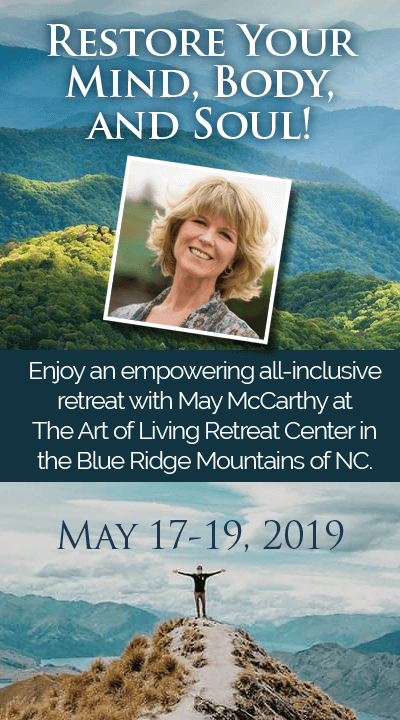 May McCarthy is a dynamic and entertaining speaker who walks her talk with her real world stories about applying success strategies that can help your organization to grow and prosper. Whether it is an interactive workshop setting or speaking in a larger auditorium, May is ready to share her 32 years of experience with your organization! Workshop titles are listed in the section below. Contact Bizzultz to schedule May to speak with your organization!